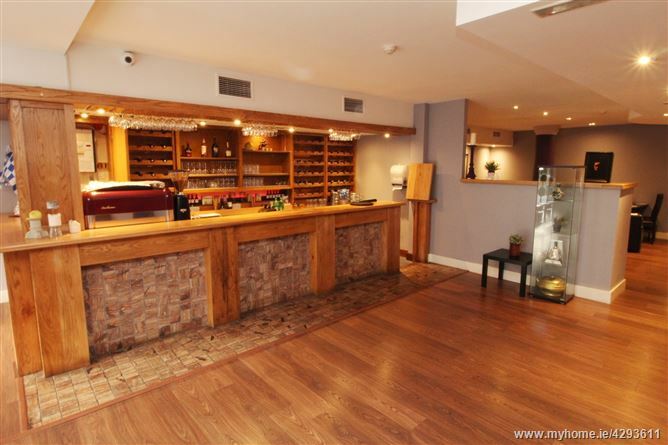 This is a unique opportunity to acquire the leasehold interest in a substantial restaurant premises, beautifully decorated and in turn-key condition throughout. 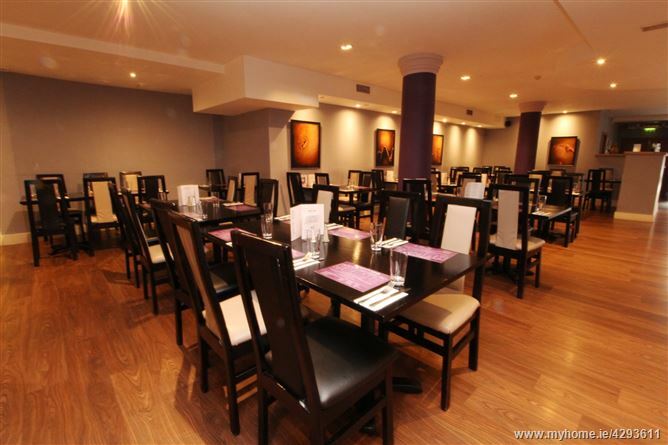 Located on William Street in Waterford City, this sizable restaurant premises has seating capacity for upwards of 95 people in one sitting, and extends to some C.5,000 sq.ft. 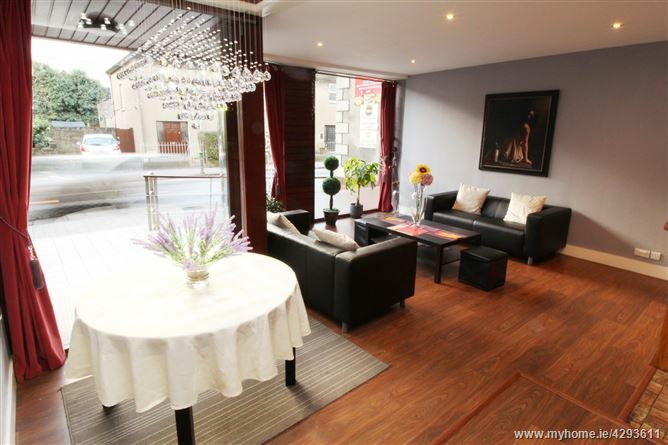 on one floor. 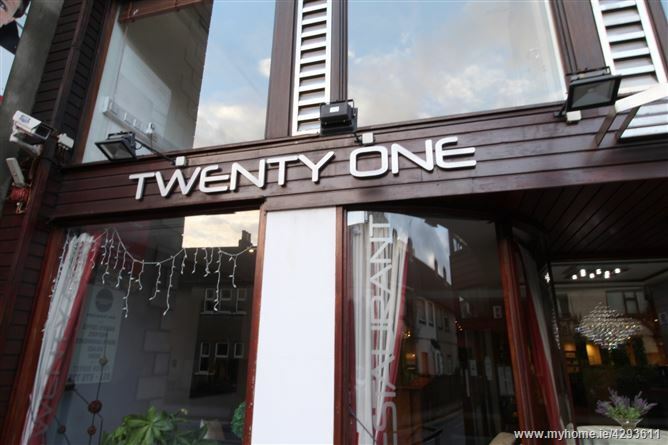 In superb condition throughout with the most up to date equipment, fixtures and fittings, Restaurant Twenty One is also tastefully decorated to the highest standards. 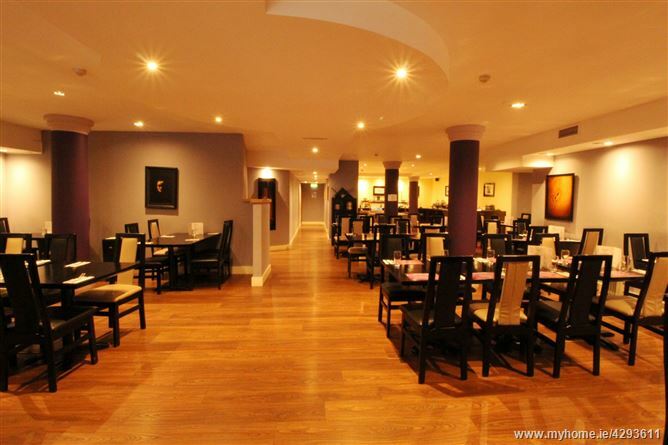 This superb restaurant premises is located close to The Peoples Park and within easy walking distance of the City Centre. 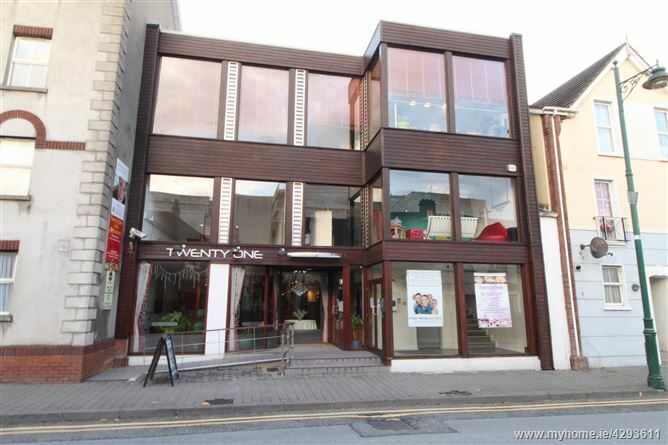 Abound by other highly successful eateries and bars such as Pa Pa Thai, The Reg Bar and Night Club, The Olive Tree, Sabai, as well as The Three Ships and The Munster Bar. 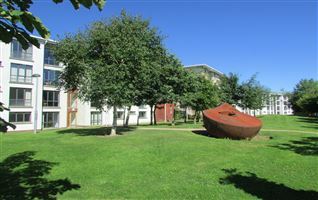 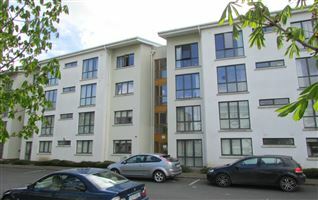 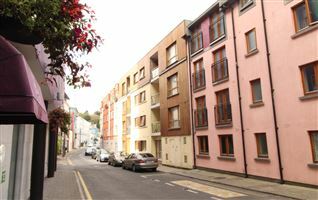 This property is also located within close proximity to The Tower Hotel, and The Marina Hotel. 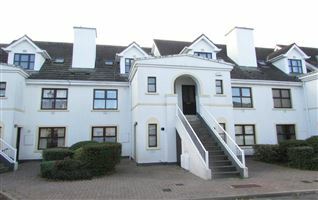 Also being located in what has become the Central Business District of Waterford City, with such high profile office developments as Maritana Gate on its door step, the location gives scope to limitless possibilities corporate dining and functions. 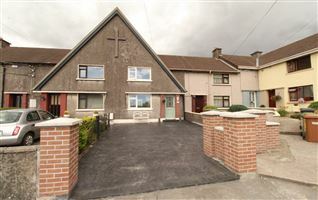 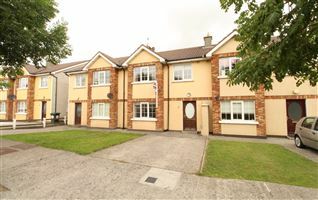 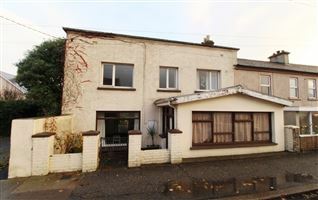 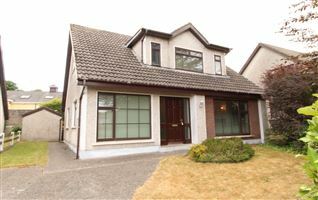 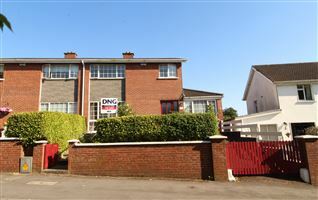 For Viewing arrangements, please contact Sole Selling Agents - DNG Thomas Reid Auctioneers on 051-852233. 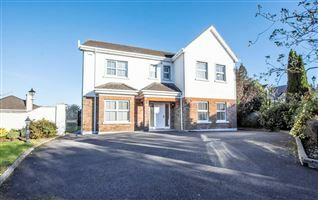 Substantial c. 5,000 sq.ft. 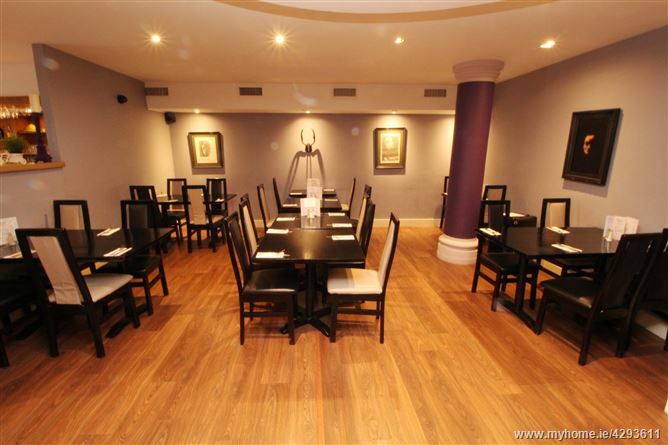 fully equipped restaurant premises. 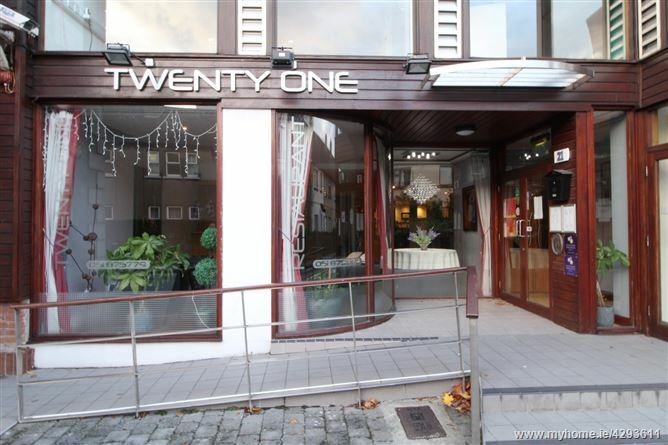 Unique opportunity to acquire a ‘turn-key’ restaurant in superb modern condition. 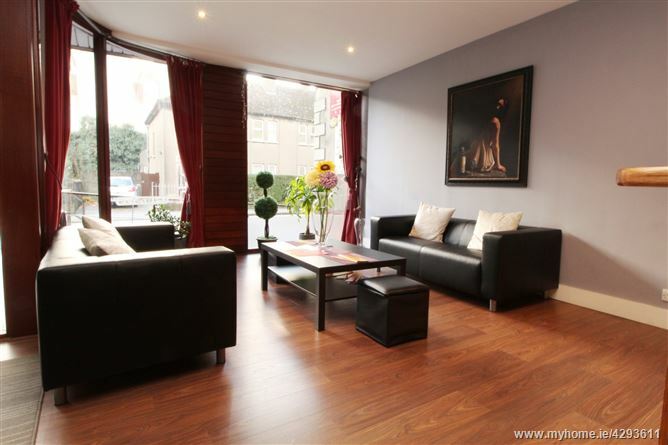 Beautifully decorated interior with reception, waiting area, and main service area. 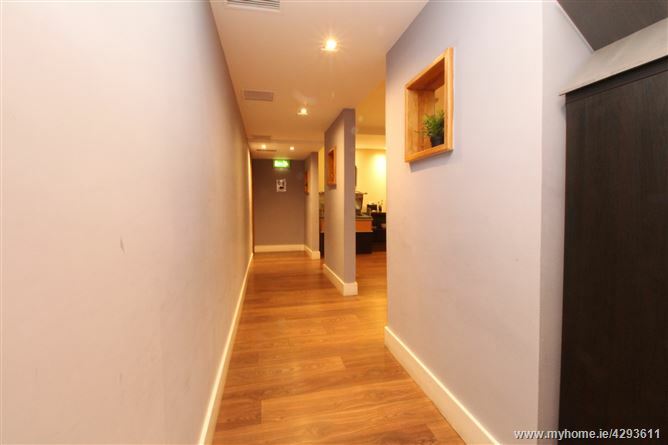 Ideally located close to a number of highly successful Hotels, Bars and Restaurants. 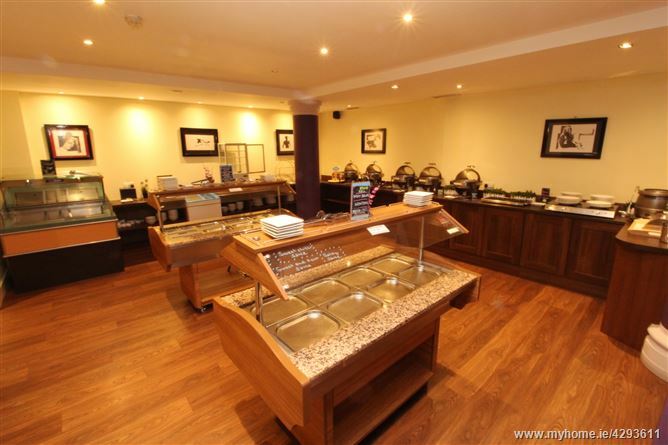 Fully equipped kitchens and ancillary services.